The Anne-Sophie Mutter Foundation supports exceptionally talented young violin, viola, cello and contrabass soloists. Scholarship recipients are personally selected by Anne-Sophie Mutter. She is assisted by an artistic council consisting of cellist Lynn Harrell. There is no competition for acceptance to the scholarship program. Applications are accepted all year round and are evaluated as soon as possible. 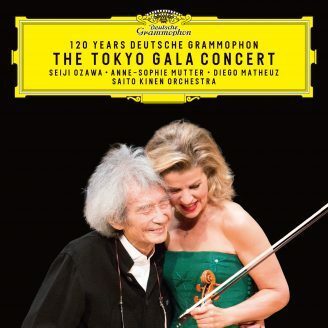 Anne-Sophie Mutter will personally select candidates for a personal performance based on the materials submitted. Those who are granted scholarship assistance will receive support based his or her individual needs. "I think it is more productive to provide each promising young musician with what he or she really needs rather than to subject them to inflexible programs with fixed rules," explains Anne-Sophie Mutter.